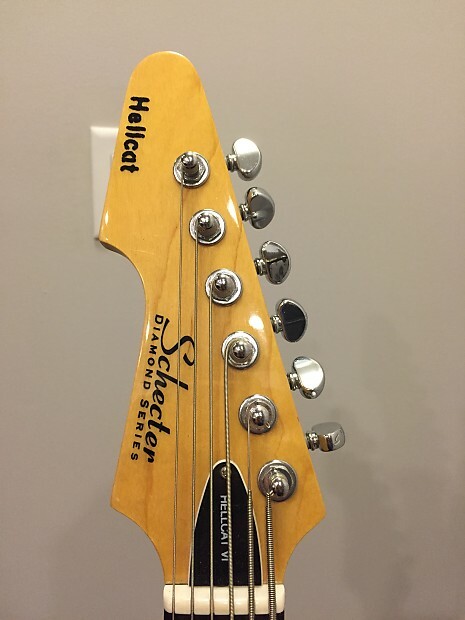 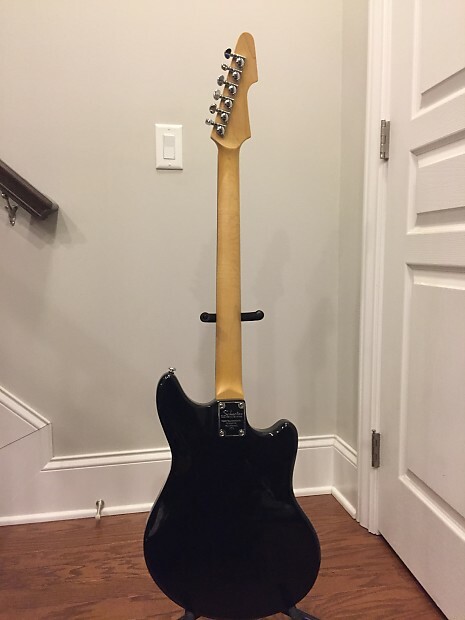 Left handed Schecter Hellcat VI short-scale (30 inch) 6 string bass guitar. 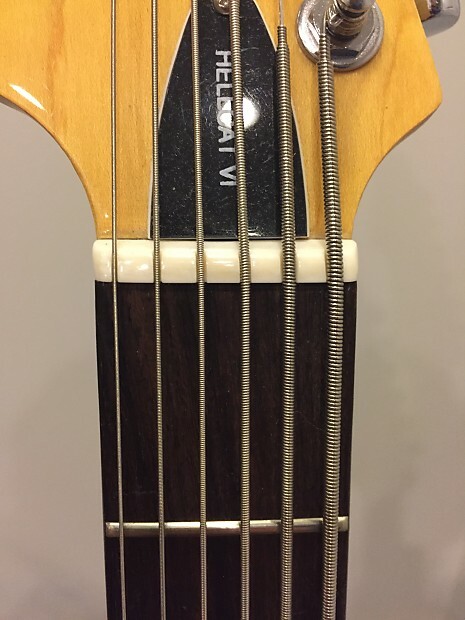 This bad boy is tuned E-e and has been professionally setup with a custom set of LaBella strings in the following gauges: E-100, A-84, D-64, G-44, B-38, and e-28. 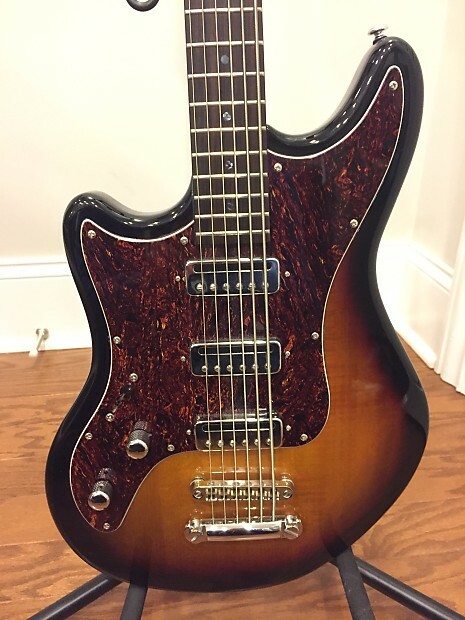 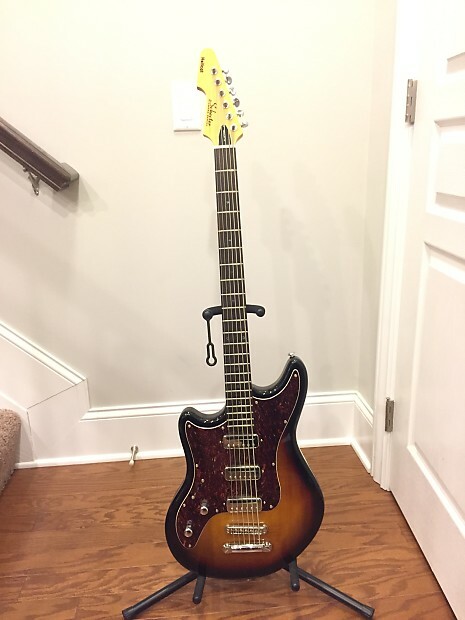 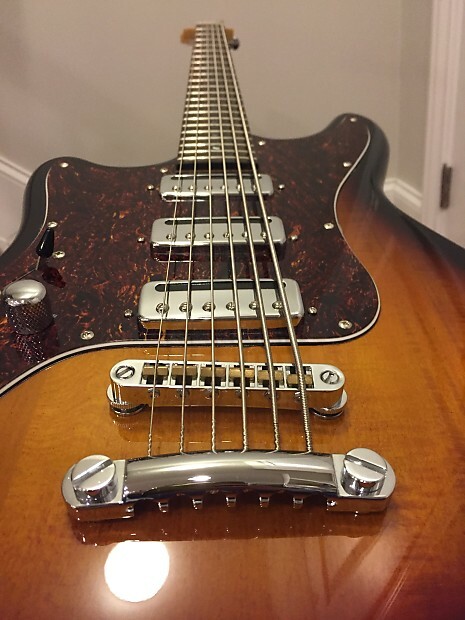 This is the original Hellcat VI model that is no longer made that has mini humbuckers pickups, with coil tapping, as opposed to the current model that has single coil pickups.